We've closed the fund for now, but check back in 2018 for more funding opportunities! classroom technology. 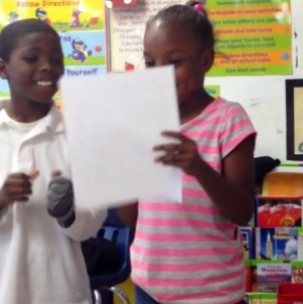 We'll select projects each week to fund directly from the Classworks Giving Page! We'll announce the projects we are funding every Friday afternoon on Twitter and Facebook. Keep track of projects being funded on the Classworks Giving page. Watch this video for a quick overview of how to add your projects to DonorsChoose.org, or read the steps below. 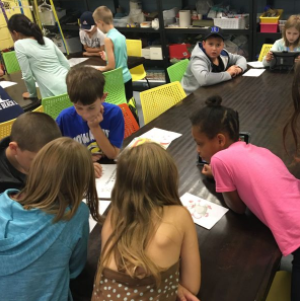 Create an awesome description of your classroom. Select a vendor and start shopping! Categorize the project as Technology. Title example: Classworks Digital Learning -- Your Name. Be sure to mention Classworks in the “About” section so we can find you! 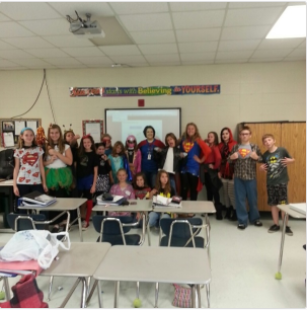 Share your Classroom Photo on Twitter & Facebook with #ClassworksGiving, and tag us so we see it! Wow! Thank you all so much for your support and helping fund this project! My students are going to be so excited about this new device available for our daily Classworks implementation (small group, early finishers, RIT interventions, etc.). Our classroom is going to be a better place because of your awesome contribution. You all rock! Thank you for funding my project and for providing more technology for my students. 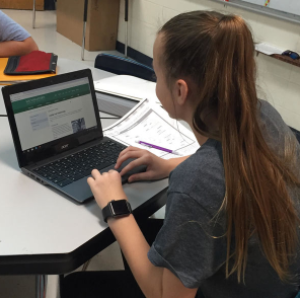 My students are excited to be able to have more access to technology and to be able to receive an individualized instruction through the use of Classworks. 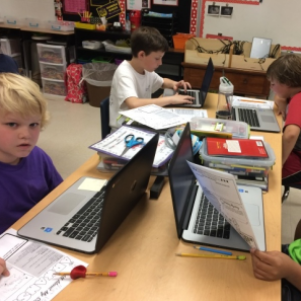 When using Classworks by students enjoy taking ownership of their individualized success and progress through their individualized curriculum. Thanks to you I will be able to provide this experience to my students. I can't wait to share our photos with you and the success stories of my students! I am overwhelmed by your kindness to my students. I can not wait to see how they will blossom by using this technology. I can not wait to see how much they will learn and how they will become engaged in learning during math and science. Thank you for your support. Thank you so much for your donation to my class project. The chromebooks will be a great asset to my student's learning. I can not wait to see their faces when the box is delivered. You are touching the lives of students that will one day run our country. Thank you from the bottom of my heart for your donation. You have made everyone in my class very excited. My students love learning on their Chromebooks, and they will be so much more engaged with a set of reliable working headphones. Thank you for you donation and the positive impact it will make in my class. Thank you so much for investing in the lives of my students. They are our future and you have helped me give them the opportunity to have access to programs to help them learn and grow on their mathematical journey. My kids were so excited when they heard that we were getting 3 Chromebooks!! They all wanted to be the first to use it. We used our new Chromebooks the day after they came in stations. We will also use the Chromebook to play Kahoot which is an online program that allows me to create review quizzes that allow my students to review material in a competitive game. Since we have gotten the Chromebooks my students have mostly used them as an enrichment tool. 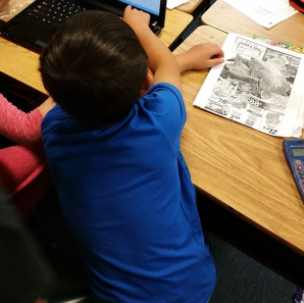 When they get done with their work and it is correctly done they get the opportunity to get on Classworks. 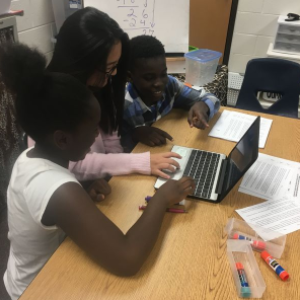 Your generous donation has made a difference in my students lives by allowing them to have access to great online programs and math games, but more importantly your donation has shown my students that people care about their success and want them to be as successful as possible. Thank you so much! Teach through technology in ways you've always imagined! 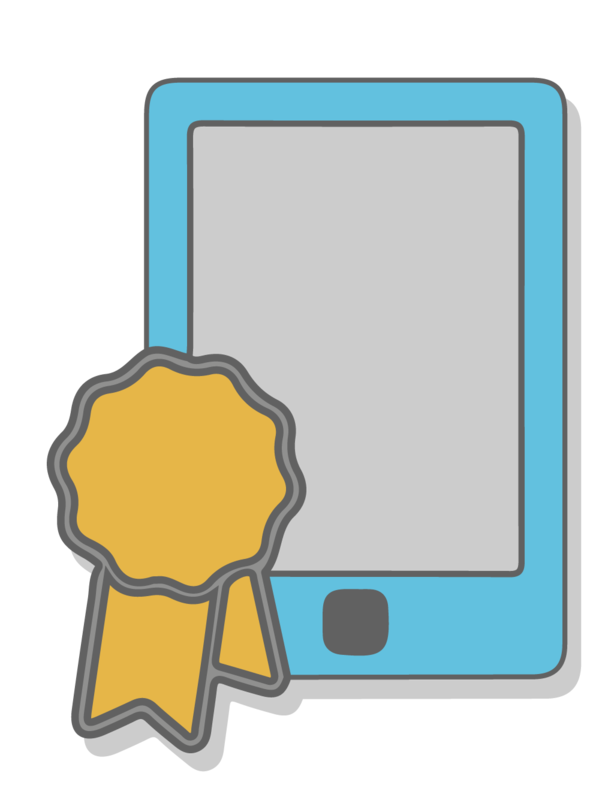 Our Digital Learning Fund is designed to help you find innovative ways to use Classworks for daily learning. It's always exciting to see the ideas you come up with to maximize Classworks with additional technology in the classroom. Looking for inspiration? Check out our blog and success stories!